enriching our pupils’ learning experience and developing their confidence and self-belief. 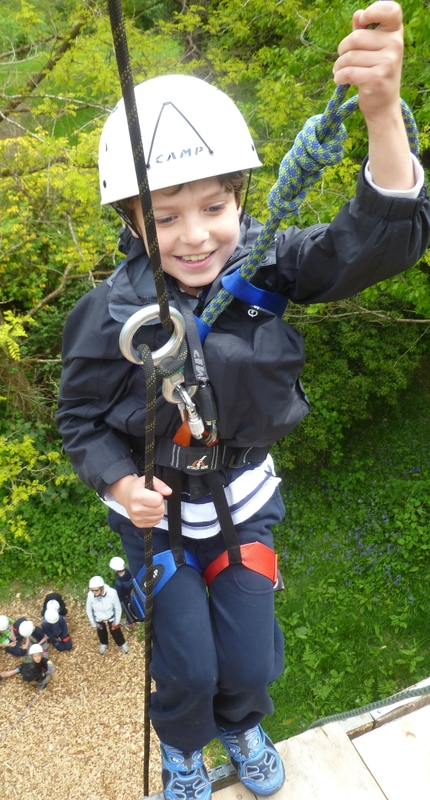 Our residential trips are an annual event enjoyed by every pupil. Our outdoor-based residentials enable our pupils to engage in a huge variety of activities including walking, abseiling, canoeing, fencing and den-building. Overseas residentials develop our pupils’ language and cultural learning. Day trips and visits support classroom learning in a variety of subjects including science and literature. Destinations have included Thinktank Science Museum and New Theatre Oxford. "The Unicorn School gave me the confidence to use my skills and talents and develop them further"